Coconut enriched vitamins and nutrients soothe facial dryness, rebalance skin’s moisture levels and boost collagen production. Skin is hydrated and refreshed. 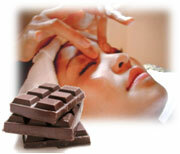 This purifying and rebalancing treatment utilizes Chocolate exclusive products that rebalance oil production levels, deeply detox and conclusively restore the skin quality to its purest. 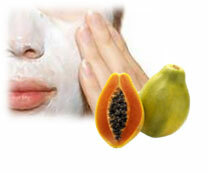 Papaya Radiance Facial brings your skin’s clarity back. Skin’s moisture levels are replenished and clear complexion is revealed. 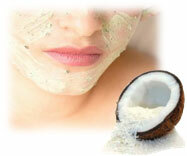 Your complexion looks ealthier, more radiant and youthful.